Mints make their first appearance in early Spring. And I love mint! In fact, one of my favorites is Mountain Mint. To explain, this mint is native to the Appalachian Mountains where I live. Further, it is tall and has a pronounced vanilla mint flavor that works great in this vanilla mint lip balm. Choose whichever mint you enjoy and/or have on hand. And if you don’t have vanilla flavored mint just add 1 vanilla bean or a teaspoon of vanilla paste to the recipe to give your mint lip balm the vanilla flavor. Place the mint in the jar along with the vanilla bean if desired. Add the oil. Cap well and shake. Leave this in the sun for a week or so, then strain and use in the vanilla mint lip balm recipe below. Melt all of these vanilla mint lip balm ingredients in the double boiler (or a bowl placed over some hot water). Check the consistency by letting some harden on the spoon. If it's too soft, add a bit more wax. If it's too hard, add more butter or oil. 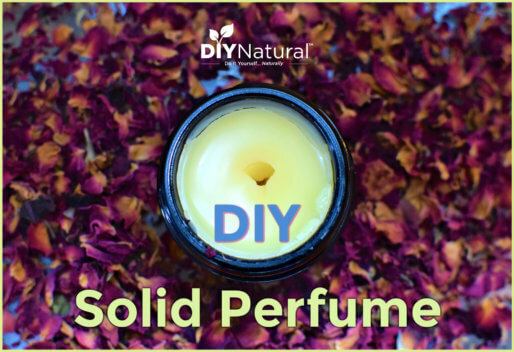 When you have it where you like it, pour into lip balm tubes or pots. Wax can vary a lot in hardness, so this may take a little playing around. The great thing is that you can melt it many times and it won't affect the mix. If you don't want to make the infused oil, use plain grapeseed oil and add a few drops of Peppermint essential oil and vanilla absolute. You can store the leftover vanilla mint oil in the freezer for later or just make a larger batch of vanilla mint lip balm to use it all. Or add some to some raw sugar to make a complementing DIY lip scrub! 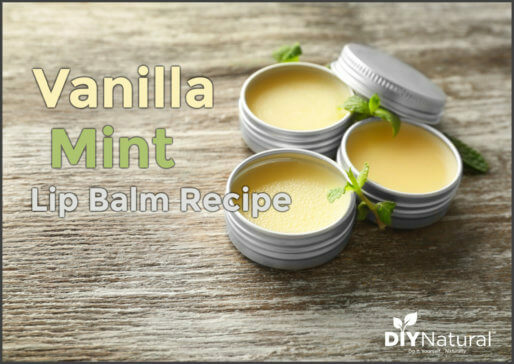 This vanilla mint lip balm recipe shows you that lip balm doesn’t have to be complicated. 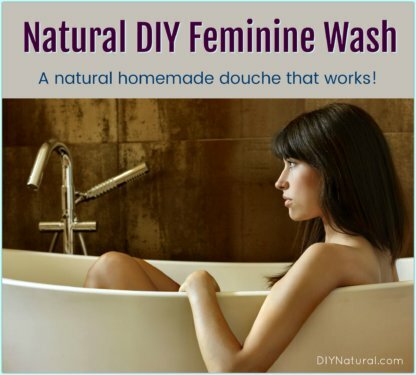 You should try making some today! How long can we store the lip balm as there are no preservatives added? 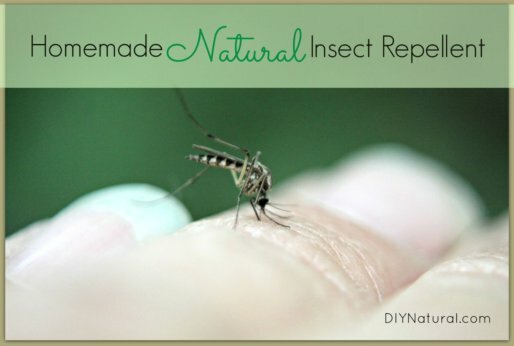 Hello, does bees wax have any medicinal properties?Why is it necessary to add it?